Eamonn Ceannt works as a project consultant, primarily in the cultural and education sectors, and as a sculptor. He is the founding Chair of the Museum of Literature Ireland (MoLI) and a trustee of the Alfred Beit Foundation and the Chester Beatty Library. He was a Vice-President and Bursar at University College Dublin with responsibility for the capital development, regulatory and financial affairs of the university. He previously worked with Coillte – The Irish Forestry Board, KPMG and for the World Bank. 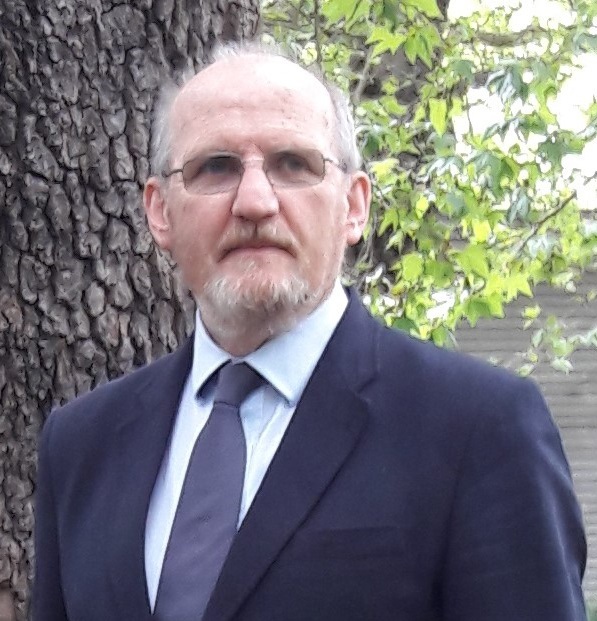 He has served on the audit committees of the Royal Irish Academy and Dublin City Council, was Chair of Young Scientist & Technology Exhibition Ltd and a board member of Concern Worldwide and Sustainable Projects Ireland EcoVillage. Eamonn is a graduate of UCD where he studied Psychology and Computer Science and obtained an MSc in Computer Science from Trinity College Dublin. He qualified as a Chartered Accountant in 1979.